The issue of using posts, comments or personal messages on social media to predict the probability of electing a candidate during presidential elections is not new. Previously I have been sharing my experience with you on this. It only generated a huge buzz when media outlets like the British newspaper the Independent and the American Forbes magazine published editorials after about 50 million Facebook users’ personal data was breached. This time users’ personal data was used to advocate for Donald Trump during 2016 US presidential elections. As a result of the international scandal Facebook has already lost 50 billion dollars. It has immediately launched an internal investigation to identify the details of the incident. 2007: Facebook launches a platform that allows third party applications read personal data so that your calendar is able to display your friends’ birthdays and your map the real-time location of your friends. 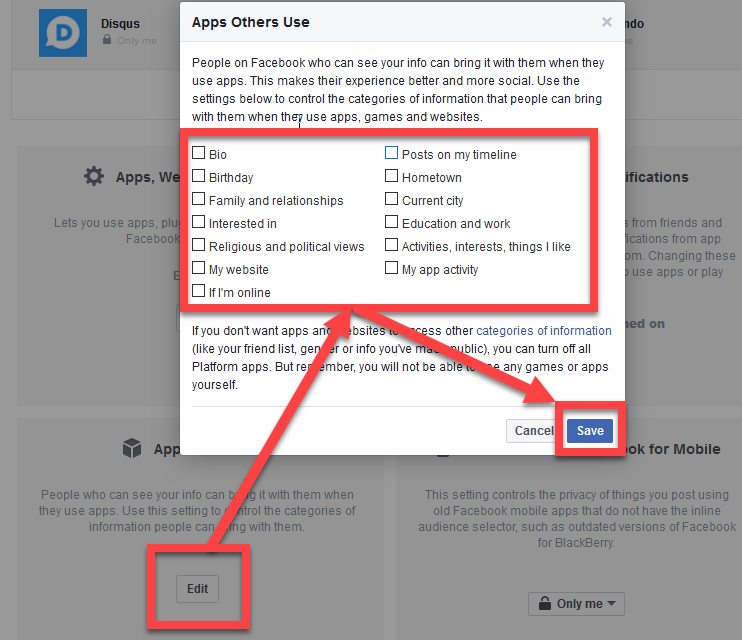 2013: a researcher named Aleksandr Kogan develops a personality-quiz application for Facebook named «This Is Your Digital Life» as part of a research program psychologists conducted. About 270,000 people install Kogan’s app on their Facebook account, allowing access to their personal profile and also data of their friends. The app harvests personal data of about 50 million Facebook users. 2014։ Facebook makes drastic changes to its platform significantly reducing the amount of personal data third party apps can collect. 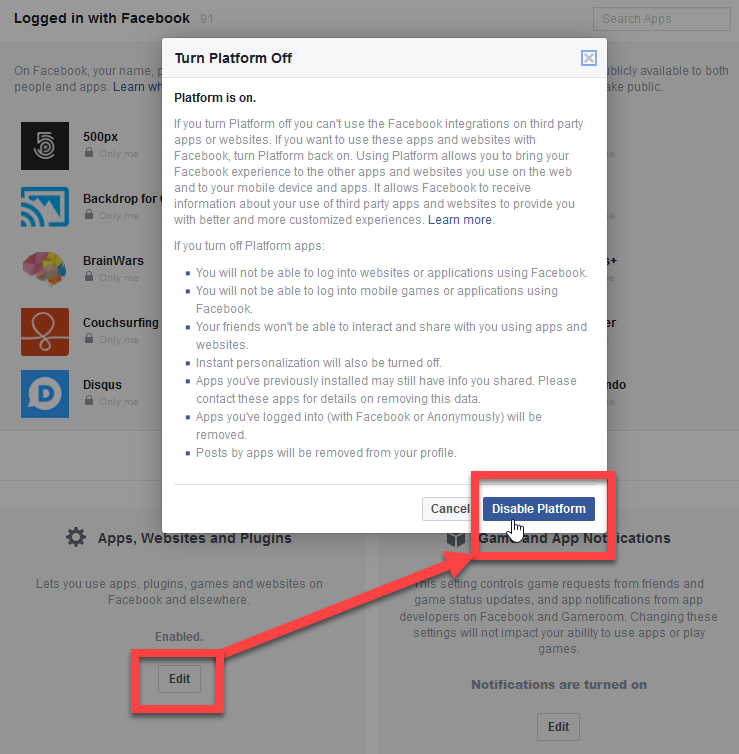 Apps like Kogan's and the like cannot get to the personal profile of your friends unless specifically given the authorization. 2015: Through journalists at the British The Guardian Facebook learns that Kogan has shared the harvested user profile data with a company named Cambridge Analytica. This was identified as violation of Facebook policy based on which Facebook suspends Kogan's and Cambridge Analytica whistleblower's accounts till it gets assurance that the data has been deleted. 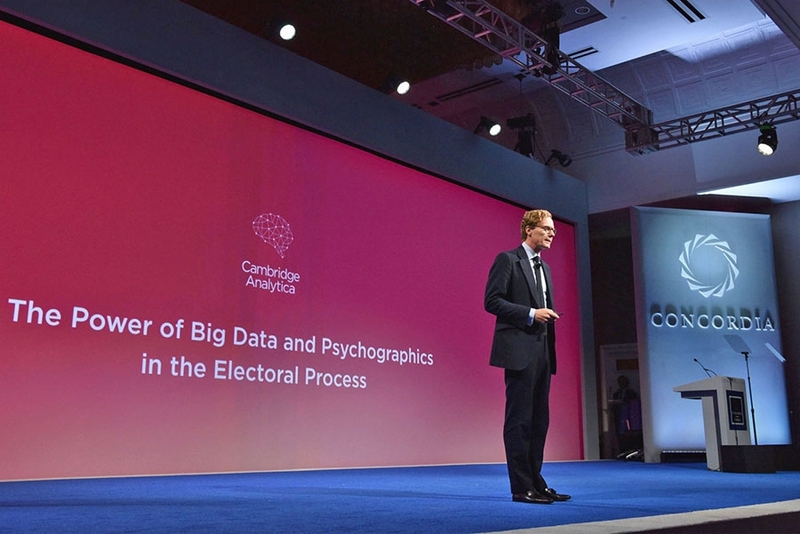 2017: International media outlets like The Guardian and The New York Times publish that most likely Cambridge Analytica has not destroyed the harvested data and continues using it. Realizing the seriousness of the matter Zuckerberg announces that this type of issues will not happen again. According to him the social media will see serious changes in its security rules; users will be given the ability to easily block personal data accessibility to third-party apps; and there will be strict monitoring of third-party apps by the social media. It is recommended that you periodically review third-party applications that were installed from your account and have the ability to gather all kinds of information about you. You also need to handle the additional data that can be accessed by third-party applications. It is strange, but the function of deleting your own account is not included neither in the main menu nor Account Settings. You need to follow this link to make use of it. Note: make sure that before deleting your account you have downloaded your personal data. The fate of the social media giant after the international scandal is yet unclear as even Zuckerberg’s former partners do not stand by him any longer. Simply the truth is – no matter how hard they try to conceal it but all social media and companies working with big data are submissive to governments. The ones that do not comply face real issues.